Purpose: To facilitate the transition of students and young engineers into practicing engineers through education, support, and outreach. Who: Inclusive of all structural engineers while being geared toward young engineers with less than 10 years of experience. Provide learning opportunities to teach young engineers the Practice of Structural Engineering to build on their current knowledge of the Science of Structural Engineering. 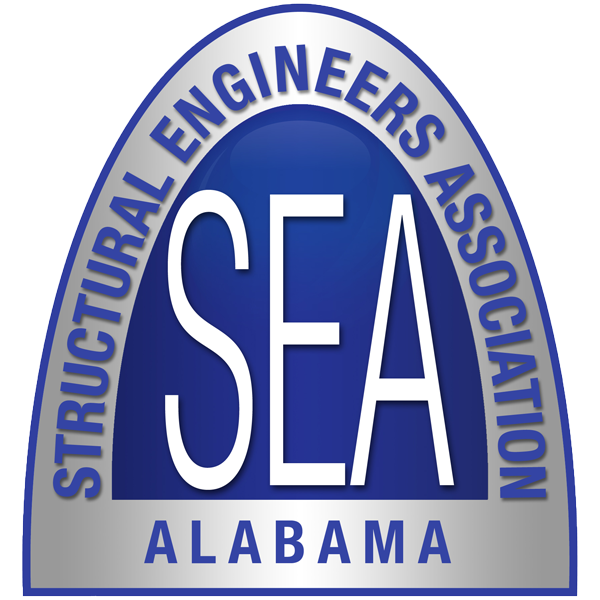 Provide an environment for young Structural Engineers of Alabama to gather and discuss issues and concerns that are specific to their experience level. 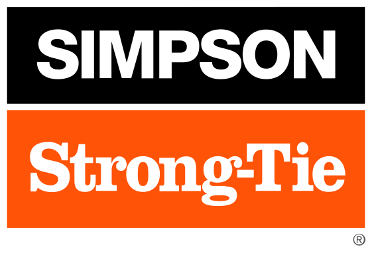 Promote the Structural Engineering Profession to high school and college students. Create an online forum where young structural engineers can gather and discuss issues. Discuss issues such as MEP rules of thumb, PE/SE test concerns/experiences, general engineering questions, what to expect and how to deal with your first job, etc. Promote forum in newsletter and on the website. Network with engineers of similar experience level to develop relationships. Find possible study partners for PE/SE Exams. Discourage future unethical and detrimental practices by building mutual respect. Have functions where high school and college students can attend. Facilitate BBQ Socials at Universities to promote Structural Engineering to Students.